Please don't throw your old stuff away! Someone, somewhere may still find it useful. If you live in our group area please join up and offer it to our members. A much better option than sending it to landfill. Items must be legal, appropriate for all age-groups, and given away for free. Requests/offers of animals of ALL species are not permitted. Please: no Lending, swapping or selling. 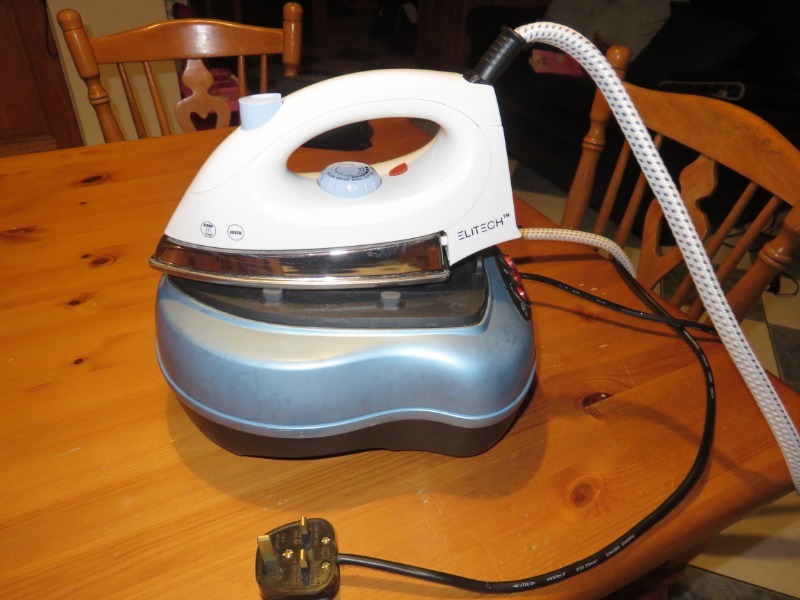 Basic steam generator iron. Works fine. Had only about 4 months of use. Kitchen doors and drawer fronts with hinges, handles etc. Solid wood, cherry pine. 6 x Doors 395mm x 720mm 5 x Doors 495mm x 720mm 1 x Door glazed 495mm x 720mm 4 x Drawer fronts 495mm x 185 Also corner doors, cooker-hood panel, cornices etc. Compact Fireplace 4' 6" Wide x 2' 9" High. 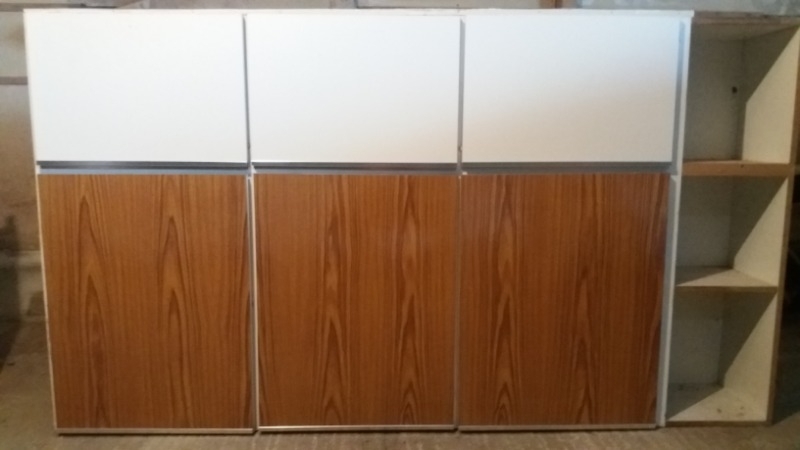 Range of high and low level cupboards with worktop. 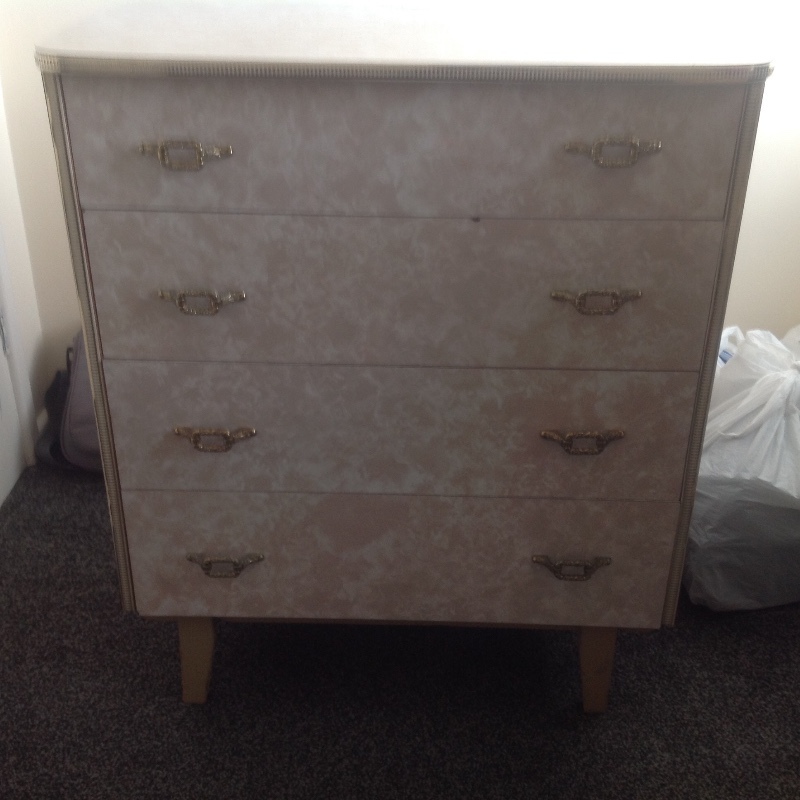 In good condition, would suit cheap kitchen makeover or for storage. 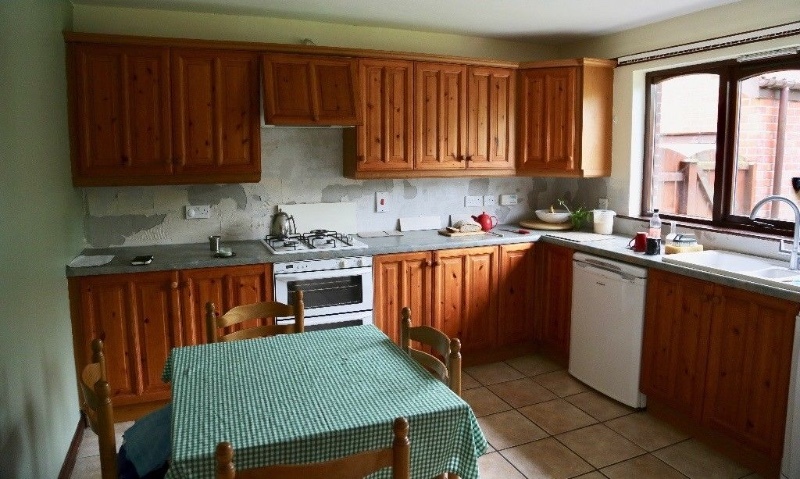 A range of strong kitchen units, suit low cost kitchen update or garage storage units. Looking for a small piece of vinyl or similar flooring for kids playhouse. Thanks in advance. Can collect asap. I would love a swingball if anyone has one gathering dust in the shed? Hi, if anyone has a child's play kitchen they no longer use, I could put it to good use. I would love a small shed or playhouse for my kids to play in outside. 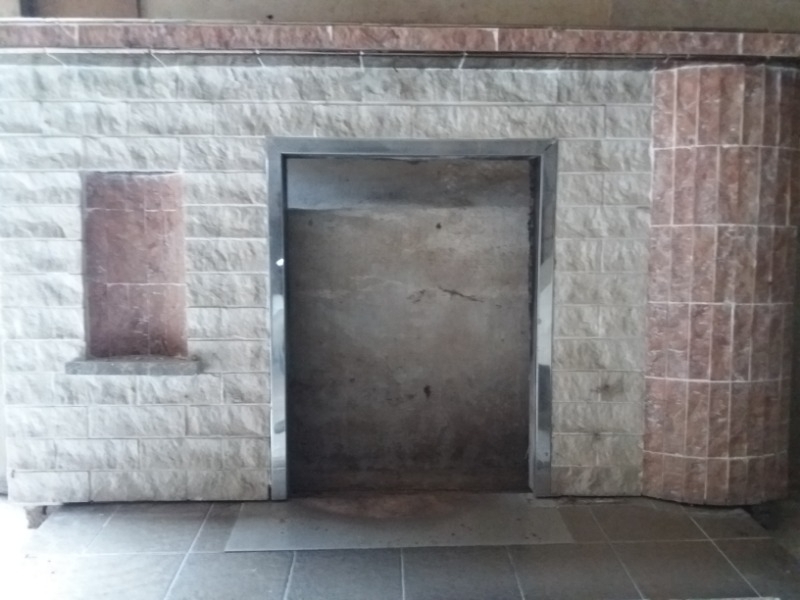 If anyone has anything suitable, it would be very much appreciated and well used. Any outdoor play equipment considered. Thanks in advance. being offered as one 'lot'. 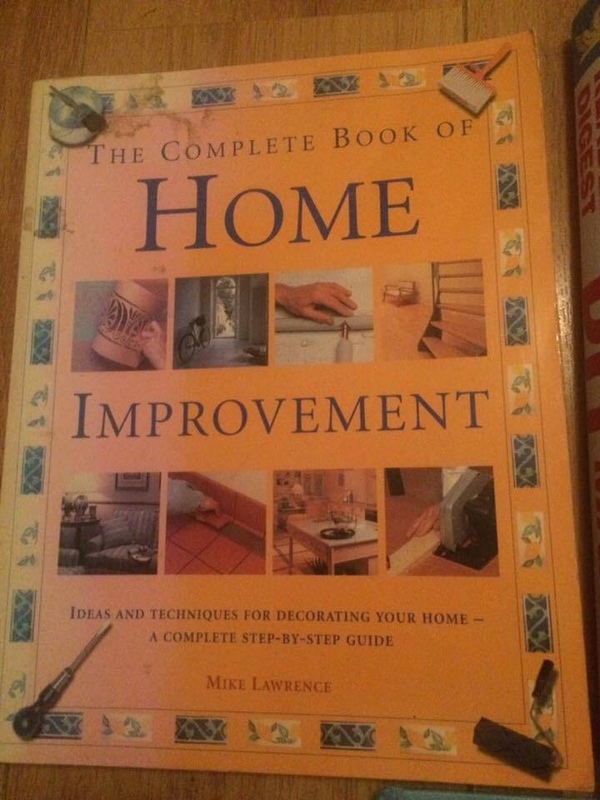 Great for decorating and/or cooking ideas or just for enjoyment of reading. Good Housekeeping approx. January 2017 to December 2017 Your Home approx. January 2017 to December 2017 I've given away a number of similar 'lots' in the past and they are usually quite popular, so first to ask and agree handover time/place will be offered them. I could hand them over at: Spar car park in Cullybackey or Spar car park Ahoghill (either) or Spar car park Galgorm (might be more difficult as partly closed off due to ongoing work nearby). 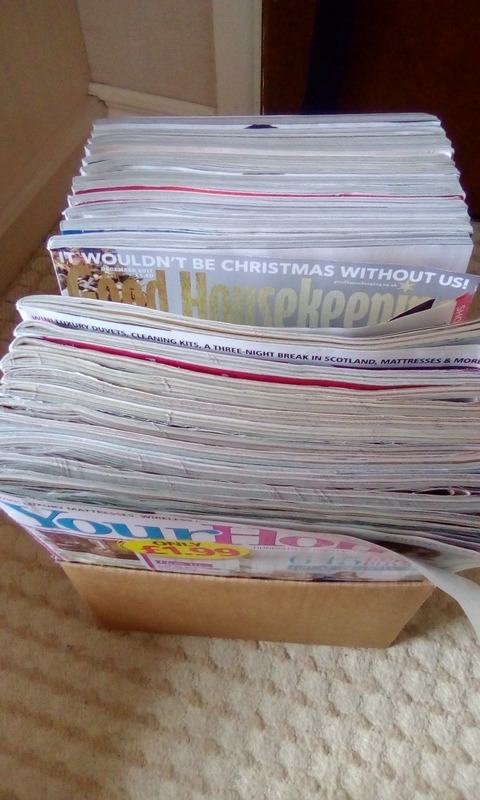 The Good Housekeeping, Your Home and House Beautiful magazines were collected this morning for Louise. Hopefully she enjoys them. being offered as one 'lot'. Great for decorating and/or cooking ideas or just for enjoyment of reading. Good Housekeeping approx. months July to December 2016 Your Home approx. all months January 2015 to December 2016 House Beautiful approx. 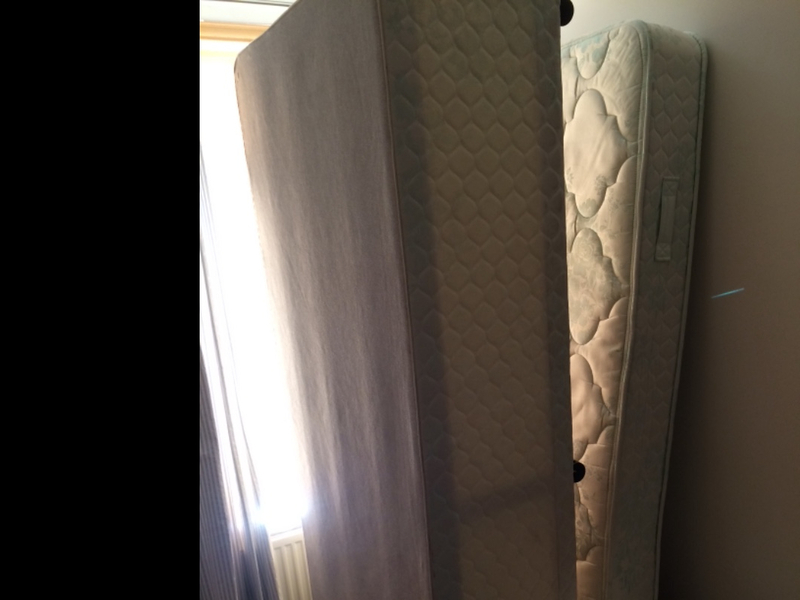 all months July 2015 to July 2016 I've given away a number of similar 'lots' in the past and they are usually quite popular, so first to ask and agree handover time/place will be offered them. I could hand them over at: Spar car park in Cullybackey or Spar car park Ahoghill (either) or Spar car park Galgorm (might be more difficult as partly closed off due to ongoing work nearby). They are packed into one box, so heavy(ish). Various books, some old, some like new. Would prefer them to go as one lot. Collection from Crumlin. Offer: Stawberry design table cover, PVC. 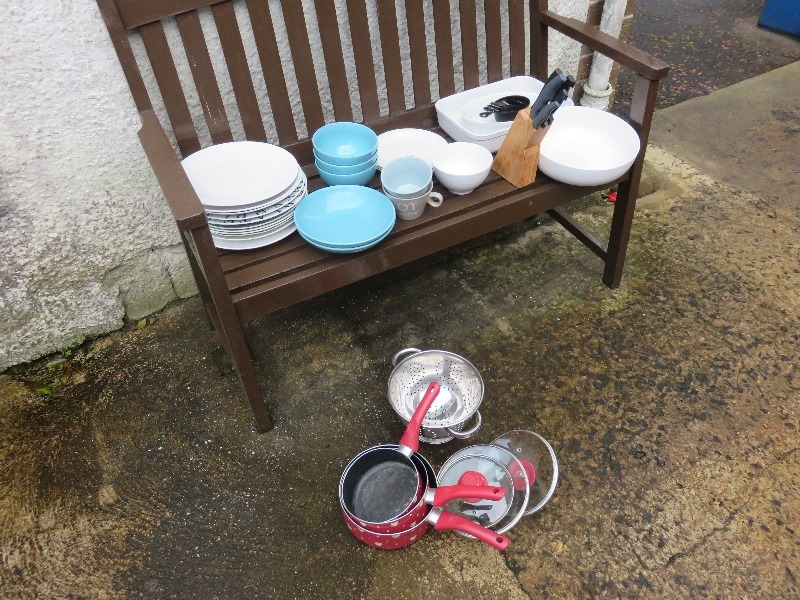 1 M x 2.5 M.
11 dinner plates, 2 big bowls, 4 small bowls, 3 side plates, 3 casserole dishes various sizes, colander, 5 knives in knife block, and 3 saucepans with lids. Condition and quality ok.
Old style hula hoops, bean bags, marbles or anything used by children as street games in the 30s - 70s. Happy to borrow. 5 live hens (hybrid hens).... relisted due to time waster. Will have had hens a year in August. Free to good home. Hens are still laying. Person collecting them to be reliable and very prompt. 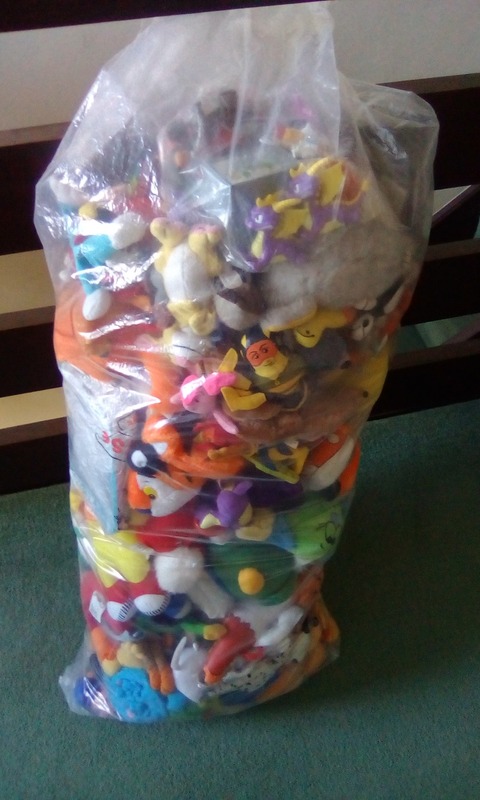 I have boxes to put them into for collection. 5 live hybrid hens. still laying. I have an old glass garden table. It's in ok condition. Bit rusty but could be fixed up. 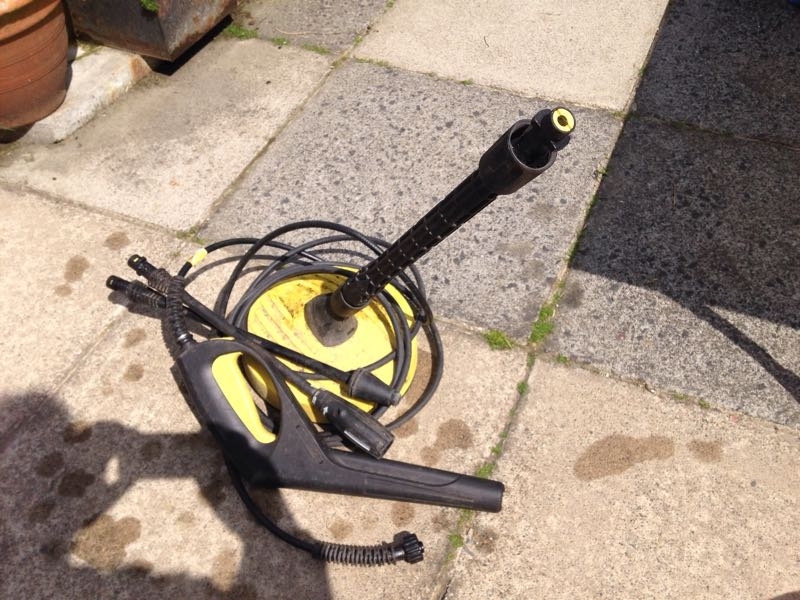 Accessories from Karcher K2 pressure washer. Hose, lances and patio tool. Cushendun. Approx 20 full-size blocks on offer, plus a couple of broken ones; also 18 similar bricks and a few "fire?" bricks and some broken house bricks. Need rid of these so I can move on to the next stage of current project. Please include a phone number in reply, text is fine to 07999579241. 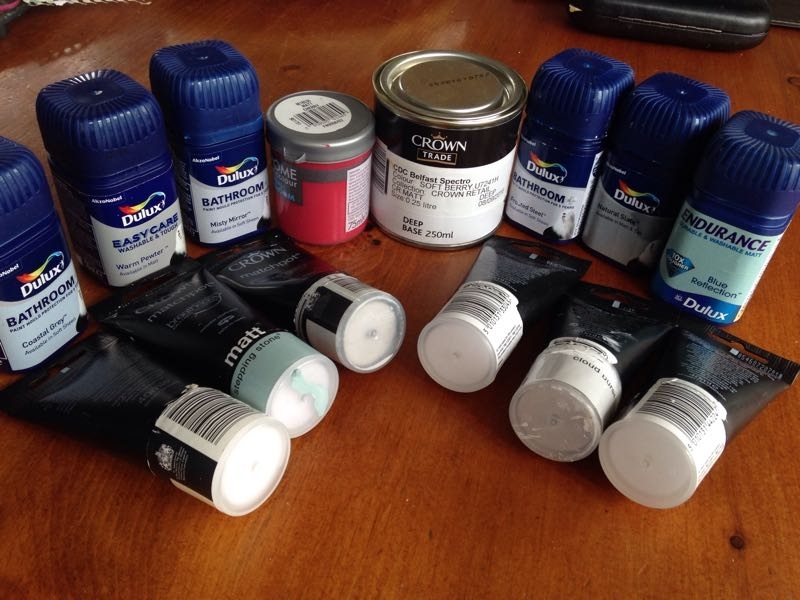 Selection of part-used Paint Testers by Crown, Dulux and Homebase. Greys, blues, greens and soft reds. Cushendun. Hi, I have a small yellow hamster wheel suitable for a dwarf hamster. It's attaches to cage bars. Its too small for my Syrian hamster so wasn't used. Collection from Crumlin. As you can see there are some areas of damage but the right person could probably fix these. It served us well for a few years until we got new furniture.still in decent enough condition. It is really nice in the right room. Would be a shame to let it go to waste. You will have to come and collect it. Should fit into a car. Ask anything you want : ) No time wasters please! Approx 40 Crystalfile green A4 size suspension files/folders to fit A4 width filing cabinet or filing case (not foolscap width - these are narrower). Very clean and eminently re-usable. If these may suit you I am in Cushendun but could drop off somewhere Ballymena area by arrangement. Sean. Hello. Having last year given away a small collection of arts and craft items to our local primary school, I have unexpectedly found myself in need of such supplies again! I am about to start a volunteering role in the local community and as part of this, have agreed to run some art and craft sessions for a small group of elderly residents. There is no allocated budget for art and craft supplies, and although they do have a small, basic collection of previously purchased/donated stuff, I was hoping to add to this for them. So, if you, or ideally any crafters you know, have stuff you no longer need or want (maybe you started a hobby then gave it up but kept the supplies 'just in case' and they are now gathering dust), and you think it might be suitable to pass on (ie in useable condition, and suitable for using with elderly folk) , please consider passing it on to me. I would be happy to receive anything appropriate for a variety of crafts eg wool for pom poms, paints, material scraps etc. Of particular help soon, would be stuff that could be used to decorate Christmas cards. Someone very kindly donated a supply of blank cards to them already, so this isn't needed. However, the stickers and other items for adding to the card, which they also donated, are mainly for birthdays etc or suited better to other seasons. They will be used at other times, but for now, items related to Christmas and/or in seasonal colours (eg greens, reds, golds etc) to stick on to the card would be great. Sincere thanks, in advance, if you think you can help with this request. I can meet and collect the items from the car park outside Spar in Ahoghill, Cullybackey or Galgorm. Hi, If anyone has a greenhouse or garden shed that not being used, it could be put to good use by 2 very enthusiastic young gardeners starting out as a hobby. Can collect. Many thanks. Hi this is a long shot but I'm looking for a Tomy lights and sounds car mirror for a baby who doesn't travel well. We borrowed one from a friend for a couple of weeks and it was amazing the difference it made but Tomy don't seem to make them anymore. 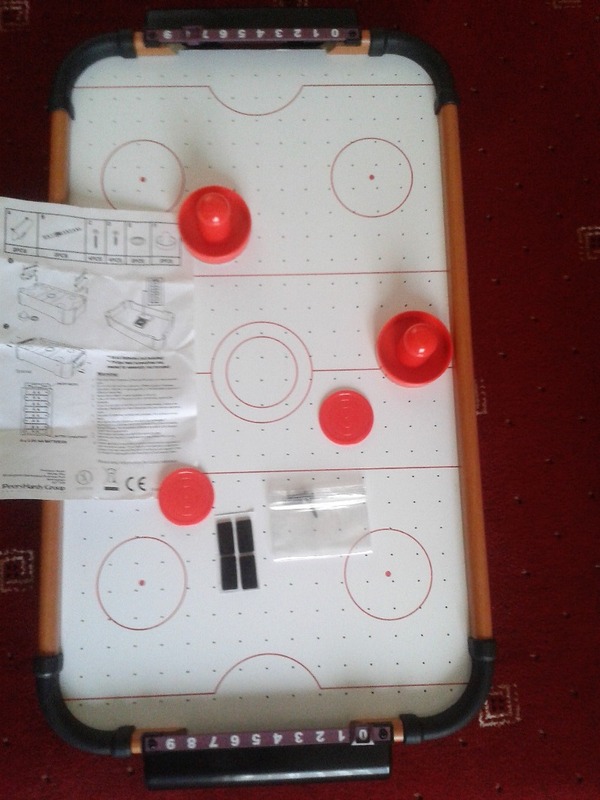 It is round and green and comes with a remote it plays wee tunes and 4 little pictures come up on the screen I am hoping someone has one collecting dust. Thanks for reading. Looking for a shed or portacabin, don't mind doing a little tidying up, thank you in advance. This is for "hiding" the contents of your boot. I never used it and took it out, then forgot to put it back when I traded it in. Collection in Ballycarry.